Huseby provides full-service support throughout the lifecycle of your trial with consultants that bring years of courtroom experience to your team. From the war room to the courtroom, with our assistance, your team can focus on strategy rather than how to present and display exhibits and video in court. Captivate the jury with striking visuals that help illustrate and tell your story. 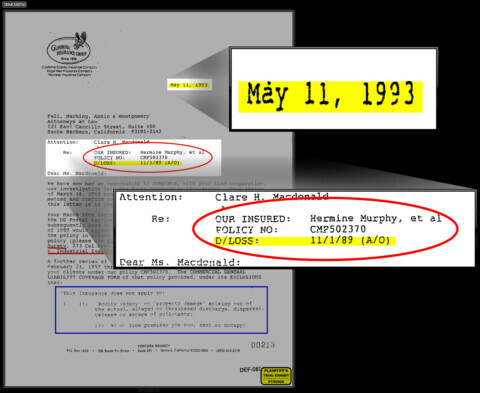 We understand the importance of effectively communicating details and information in the courtroom. A growing percentage of the national jury pool is made up of younger "Generation X" and "Generation Y" jurors who are accustomed to learning visually. Our trial consultants will help ensure your case is well-organized, your exhibits, videos and graphics are presentation ready, and you are well-equipped technologically in the courtroom. Huseby provides a comprehensive suite of document management services to make sure you are trial ready. Huseby Trial Services offers document imaging of virtually any type of document, including film and x-rays. 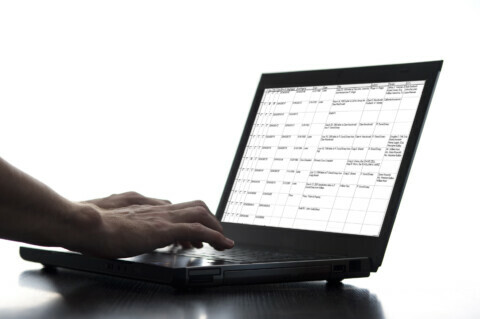 Digitized documents can then be made keyword searchable using optical character recognition and stored securely in a repository for access by the trial team 24/7 from any device. The case repository is key word and key phrase searchable. In today's multimedia culture, an effective digital presentation is a huge advantage in trial. Digital trial presentation will greatly enhance the ability of the judge and jury to visualize your story. Huseby Trial Services can transform your ideas into graphics including animation, charts, timelines and PowerPoint presentations. 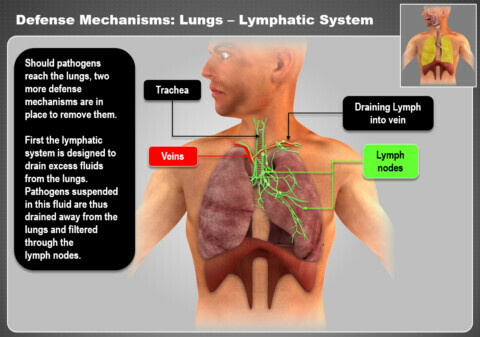 Our graphics professionals will consult with you and present options and ideas to help you visually present your case. Ask us about interactive 3-D animation. Video is a useful, strategic tool for your case preparation and presentation. Our video presentation technology allows for a more powerful and persuasive presentation. Only through video can you communicate non-verbal information, such as tone of voice, volume and body language. The transcript is synchronized with the video and exhibits are hyperlinked for quick reference. Clips can easily be created and emailed or exported to your desktop, Summation, TrialDirector or directly into PowerPoint for an opening or closing statement. Creation of a clip library allows you to manage clips for trial and export multiple clips, or multi-segment clips at one-time. Video-transcript synchs are provided in LEF, SBF and/or XMEF formats for your convenience. HusebyConnect web conferencing allows you to effectively prep a witness, collaborate and prepare for trial across multiple locations and stream live testimony across the world directly into the courtroom. Instantly connect video around the world with just a computer or tablet and an internet connection. Utilize robust video conferencing capabilities with a built-in webcam, external 1080p HD webcam or connect directly to a professional videographer's video feed. View an interactive real-time transcript feed. 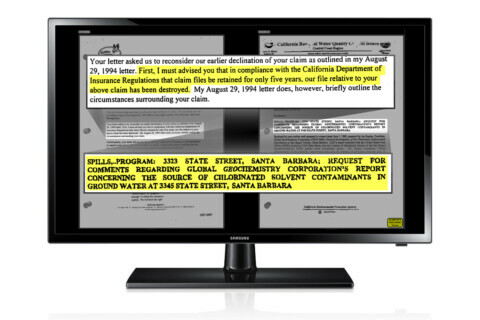 Present, annotate and mark exhibits digitally. Virtual break-out rooms and secure chat rooms allow for private communication. Event recording for trial preparation can be securely played back anywhere, anytime. Improve productivity by prepping a witness remotely or collaborating across multiple office locations while preparing for trial. Many modern courtrooms are equipped for electronic presentations. When a courtroom does not have any modern automation Huseby will make sure you have the technology available necessary to present your case. 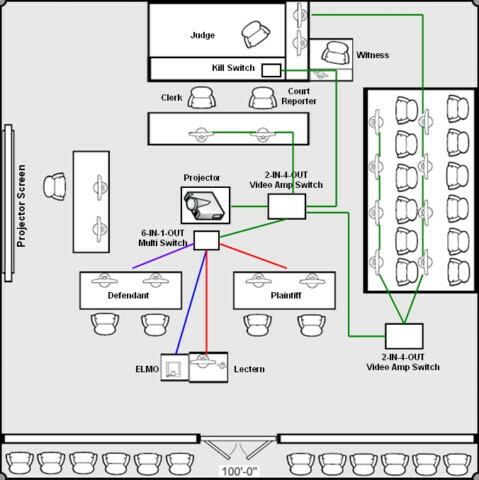 The basic technology in a Huseby Trial Services courtroom includes a laptop, backup laptop, projector, projection screen, switches and external speakers. Flat panel screens and any additional technology, including SmartBoards and ELMOs, can be added to meet a client's needs. Huseby Trial Services provides trial equipment rental to create sophisticated courtrooms throughout the United States. Our technicians will examine the courtroom to make certain that the selected equipment is appropriate to the space and clients have the technology needed to present your case. Once equipment is installed our trial technicians will ensure the technology is working properly and provide any training assistance needed to operate each piece of equipment. To discuss how the latest in trial technology can help you win your next case, please contact us.